Sen. Ted Cruz's campaign is once again facing scrutiny about Cruz's nationality. This time, it's because of comments made by his wife, Heidi. She was campaigning for her husband in Indiana when she said, "Ted is an immigrant. He is Hispanic. We can unify this party." 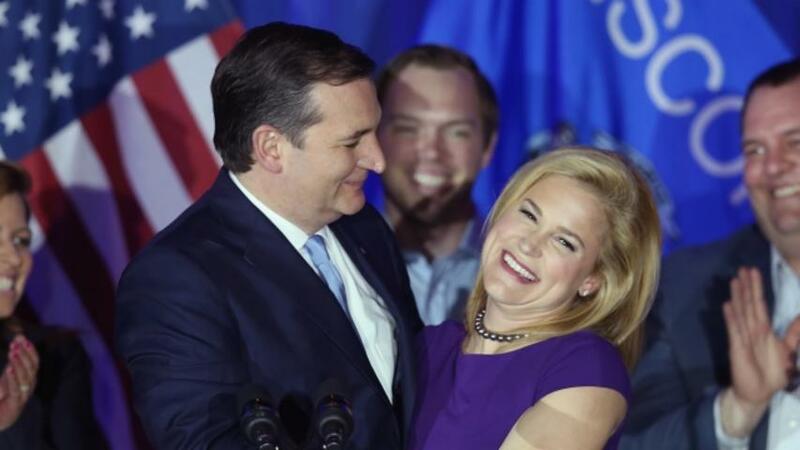 The campaign quickly backtracked and told the Washington Examiner she misspoke, saying, "Heidi was referring to Ted as being the son of an immigrant." Cruz was born in Calgary, Alberta, Canada and lived there until his family moved to the U.S. when he was 4. His mother is American, and Cruz himself has been a U.S. citizen from birth. And of course you can't be considered an immigrant to a country where you're a citizen. Given that his nationality has given him so much trouble in the past, he'll want to make sure people remember that. Cruz has endured several attacks on the legality of his campaign, given that the constitution says, "No person except a natural born Citizen . . . shall be eligible to the Office of President." Several lawsuits have challenged Cruz's campaign on those grounds. Each challenge has failed, and most experts believe Cruz should be considered a natural-born citizen. But there's still some debate about this presidential requirement, which will likely continue unless the Supreme Court rules on it. Another reason Cruz would want to distance himself from the "immigrant" label could be his stance on undocumented immigration — especially when it comes to Mexico. "Yes, we should deport them, we should build a wall, we should triple the border patrol," he has said. But now that Cruz has been mathematically eliminated from clinching the GOP nomination, his campaign's efforts to clarify Heidi's statement might be a moot point anyway.